Who Has The Best Website Hosting Services For Your Online Business? If you want to have a successful online business, the most important decision you can make is choosing what company will host your website. Your site’s function and security are key to ensuring your visitors have a good user experience. If you’re a beginner to affiliate marketing, how do you make this decision? Who has the best website hosting services for your online business? 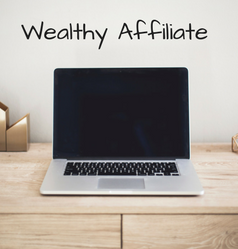 My choice is Wealthy Affiliate–keep reading to see why! Is Affilorama One Of The Best Affiliate Marketing Training Courses? We’ve reviewed many programs on the market that claim to have the best affiliate marketing training platform. There are way too many that offer very little value at best, or are scams at worst. Is Affilorama one of the best affiliate marketing training courses or one that provides no value? Affilorama offers a quality program with a great deal of information. It’s not my #1 recommendation, which I’ll explain in more detail below, but I will show you in this review why it’s definitely worth your time to take a look at it. My Freelance Paycheck Review–Is It Worth It? One of the most popular ways to work from home or start a side hustle is with freelance writing. But this is not a business where you just jump on the computer for a couple hours a day, crank out a few articles for somebody, and see the money roll in. When people are considering starting an online business, one of the questions that they ask is, “How can I do this if I don’t type well?” The answer I give them is you need voice recognition software! Although there are great programs on the market that you can buy, I wanted to find a free version that would give me everything I need. So what is the best free voice recognition software out there today? 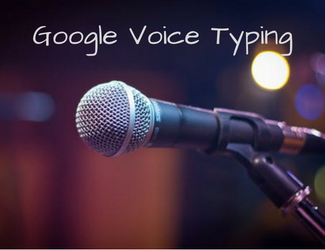 My pick is Google Voice Typing, and I’ll tell you why. My website, BuildYourEarlyRetirement.com, was created with WordPress, and I absolutely love what they offer! One of the reasons for that is because of all the wonderful plugins available to make blogging easier and to give my readers a better experience when visiting my site. 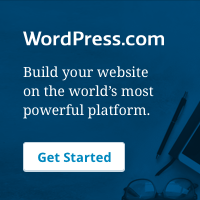 What are WordPress plugins? They are small packs of software that are uploaded to your site to improve its functionality But there are nearly 55,000 free and premium plugins available, so which ones are the best WordPress plugins for a blog? I’ll show you the 10 best plugins that I use on my site, and they’re all free! Need Free Email Marketing Software? Get SendPulse! Do you want to start driving more traffic to your website by starting an email marketing campaign? That’s great! It’s an excellent way to expand your online business. But if you’re just starting out, you don’t want to pay for an expensive service. You need free email marketing software that gives you quality features and is easy to use. My recommendation is SendPulse! I’ll give you an overview of their program and show you how easy it is to start attracting more visitors to your site with a great email marketing service. Everywhere you look there is somebody staying at home and successfully making money online by selling products on their own website, Amazon or EBay. So how are they doing it? And how are they avoiding all the scams out there? 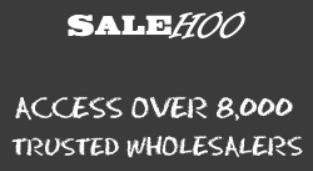 For thousands of online marketers, the answer is simple: SaleHoo! I’ve sold products online and know just how many scammy platforms there are out there. 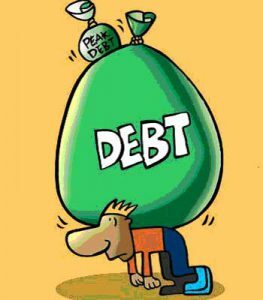 They want to make you believe you can get rich, but their products and suppliers are very poor quality and wind up costing you money! I’m going to give you an in-depth review of the SaleHoo program. By the time I’m done, I think you will see the value that they offer and understand why successful people use SaleHoo! One of my dad’s favorite sayings when I was growing up was, “You gotta work hard and always have the right tools for the job!” No matter what task I’m going to tackle at home or work, I know I’ll need to put all my effort into it and have the right tools to make it a success. My website is no exception, and one of my very favorite tools is the Jaaxy Keyword Tool. 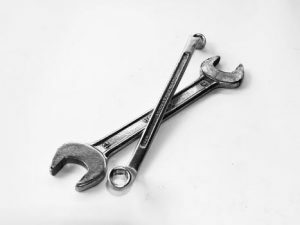 I’m going to detail for you below why I believe Jaaxy is the #1 keyword tool out there today and what it can do for you! 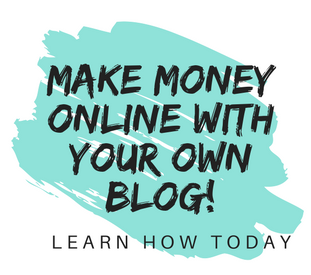 We all know that there are many scams out there when it comes to making money online and setting up an affiliate marketing business, and I’ll admit that I’ve fallen for some of them! 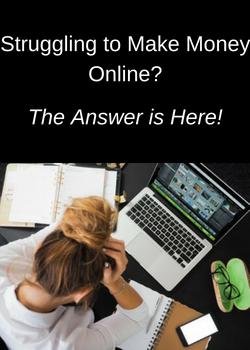 So when I found a program that billed itself as one of the most advanced and popular platforms you can join today–Wealthy Affiliate–I was still all set to believe the worst.